Steve Sarkisian is not going to go out like that after all. TMZ Sports is reporting that Sarkisian has fileda has filed a lawsuit against USC over the way he was ousted as head football coach. We’re told one of the main allegations is that Sarkisian USC broke the law by firing someone with disabilities. 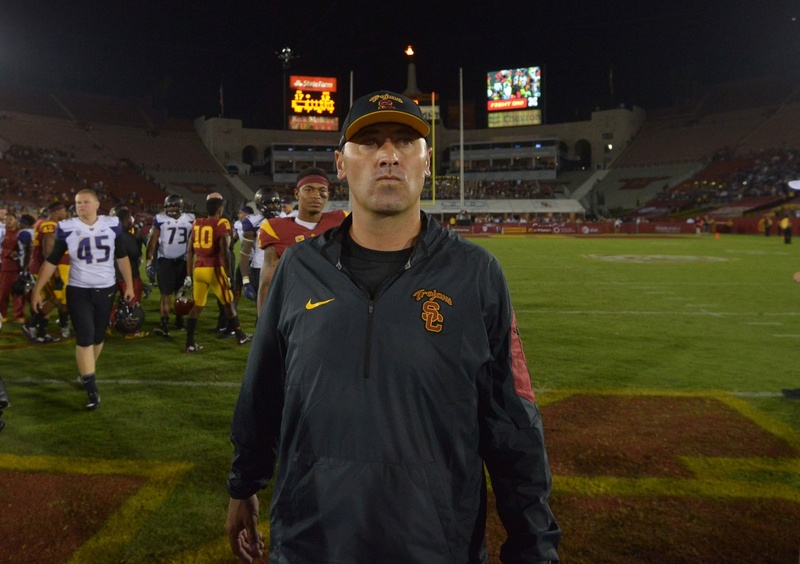 Sarkisian was fired on October 12th after reportedly having a meltdown at a USC football facility while appearing to be drunk. TMZ Sports shot Sarkisian on Friday — and he told us he was still rooting for the USC football team.